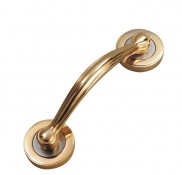 Mortise Handle 175MM Cylindrical & 125MM Latch also available in all Designs. Sorry!.. Right click has been disabled for DoorLine Locks.